Miami toTallebudgera Creek and back. Miami toTallebudgera Creek and back. is a 7.94 km route located near Queensland, Australia. This route features beach and is rated as medium.This route is used for walking. 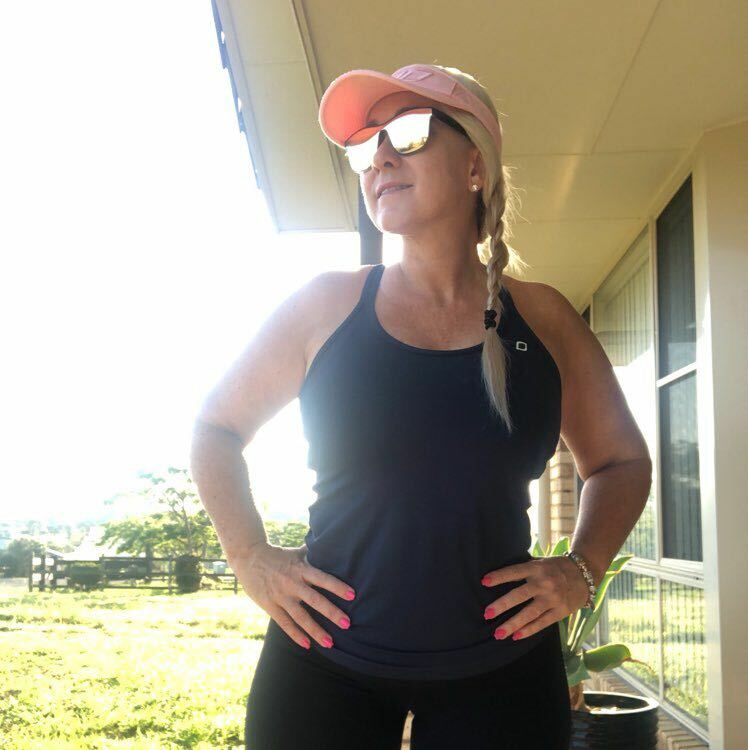 A great walk along Burleigh esplanade up to Burleigh Point then around headland to Tallebudgera Creek. Beautiful views especially at the Point and around headland. Burleigh Head is a small national park at Burleigh Heads in the City of Gold Coast in South East Queensland, Australia. 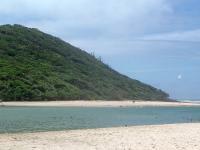 The Tallebudgera Creek is a creek located in South East Queensland, Australia. 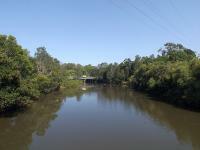 Its catchment lies within the Gold Coast local government area and covers an area of 98 square kilometres (38 sq mi). The river is approximately 25 kilometres (16 mi) in length and is known for good fishing. The Jebribillum Bora Park (also known as Jebbribillum) is located on the south eastern corner of the Gold Coast Highway and 6th Avenue in Burleigh Heads, Queensland, Australia. It contains one of the last intact bora rings on the Gold Coast, which is protected by the Aboriginal and Torres Strait Islander Heritage Protection Act 1984, and the first Queensland War Memorial specifically dedicated to Indigenous service men and women, which is protected by the Gold Coast Local Heritage Register.